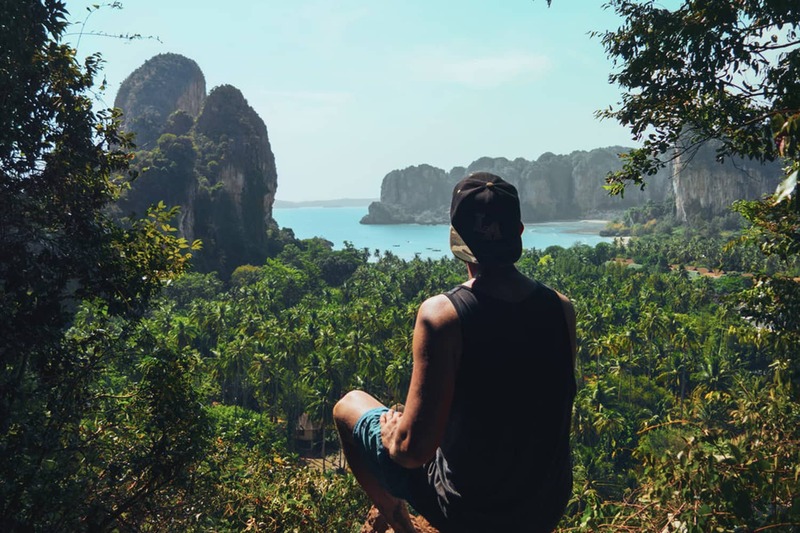 Christian LeBlanc has this incredible channel called Lost LeBlanc where he shares all his experiences while traveling to some of the most beautiful places you can imagine (mostly beaches and islands). His vlogs are filled with beautiful slow motion cinematic b-role shot with it’s main camera and his drone for the most part. Join us and let’s find out what camera does Lost LeBlanc use to create it’s stunning YouTube videos. Now that we know we’re talking about the same Lost LeBlanc, let’s get started. What camera does Lost LeBlanc use? He let us know not to long ago a bit of his equipment story and what he considers the best cameras and lenses available right now, so some of the following cameras are not what he is currently using. By the time we are writing this post Christian uses a Canon EOS-1DX Mark II as his main camera for both photography and video (even for vlogging, which is quite unusual given the weight of the 1DX). 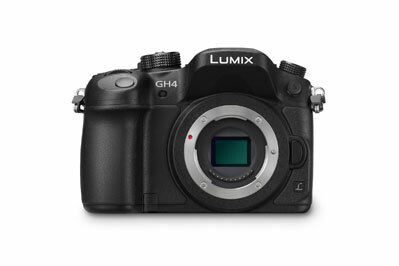 Shoots 4k at 60 frames per second, basically the best camera you can vlog with and probably the most expensive. 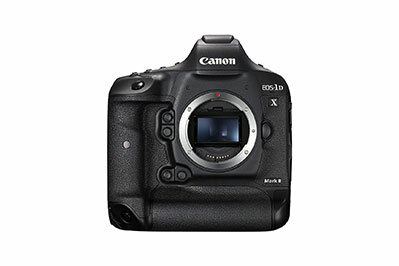 The Canon EOS-1DX Mark II is substantially more expensive than most of the cameras we’re seeing YouTuber’s shoot with and it’s considered the current Canon flagship DSLR, although this camera is the most common pick at this price range. 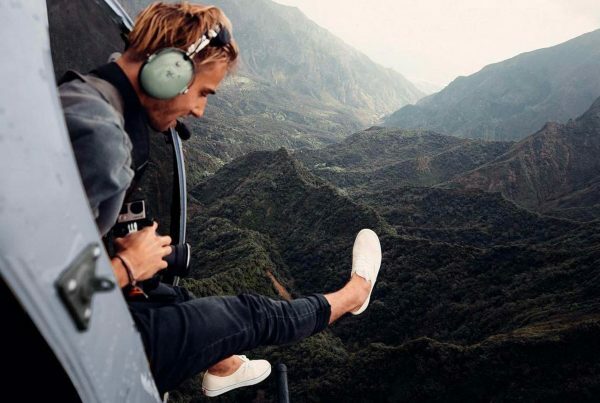 The 1D X Mk II is designed for high frame rate and low light shooting, with up to 60 fps in DCI 4K, the ability to shoot up to 16 continuous photos, it’s no wonder why this is Christian LeBlanc’s main pick. 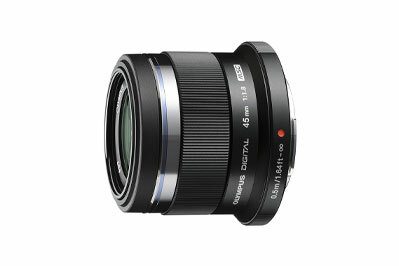 The camera features a full frame sensor, but when shooting in 4K the crop factor is 1.4x. 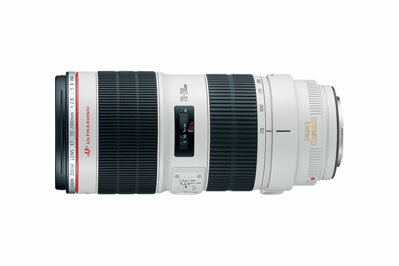 The sensor’s max resolution is 5472 x 3648, so if you use DCI 4K (4096 x 2160), the crop will be between 1.3 and 1.4 times. If you do professional photography and YouTube productions like Sawyer, the 1DX Mark II is probably the best Canon has to offer, right now. For all of us who wondered What camera does Lost LeBlanc use? the most accurate answer is the mighty EOS-1DX Mark II. 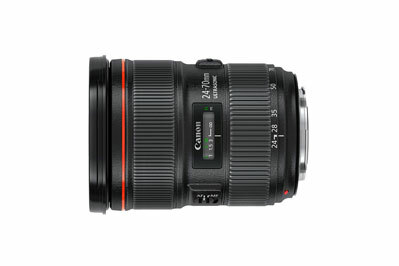 Basically the best performing Canon full-frame-compatible general purpose zoom lens available. 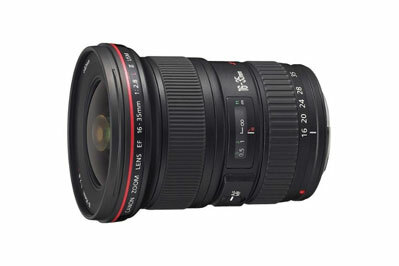 The Canon 24-70mm f/2.8L II Lens may be the best performing Canon full-frame-compatible general purpose zoom lens available. It is the best from both an image quality perspective and from an AF speed/accuracy perspective. 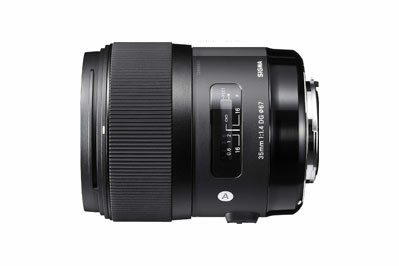 Covers an impressive wide-angle field of view and delivers the added convenience of a 2x zoom design. Nice reminder that less expensive doesn’t necessarily mean compromising on image quality. If you’ve been following Lost LeBlanc for a while you sure noticed how much he use to shoot and record with it’s Panasonic Lumix GH4. Nowadays Christian is no longer shooting with the GH4 but he strongly recommends this one to all its viewers who want to get started in the industry. Not many cameras out there can beat it's price. 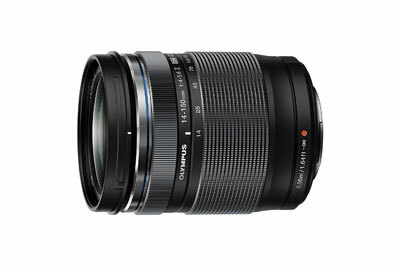 Considerably lightweight and very compact lenses. Most of the b-roll on the content of Lost LeBlanc was shot with his Panasonic Lumix GH4. A great camera to learn the basics and have fun, very durable and portable. 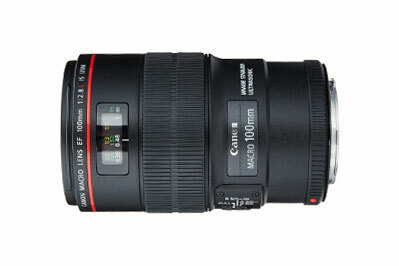 Very compact all purpose lens. Not the fastest, but enough to get that GH4 rocking. You'll not regret getting this one after seeing the results. Provides the perfect amount of reach, beautiful background blur and excellent subject/background separation at large apertures. A great amount of Lost LeBlanc’s Instagram pics where taken with its Canon EOS 5D Mark III, that was his main camera for photography. Excellent HDR mode, detailed raw and JPG files, high quality images, low noise. 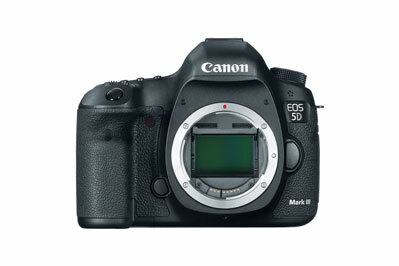 The Canon EOS 5D Mark III used to be the go-to camera for Lost LeBlanc when it comes to photography, since its current main camera the Canon EOS-1DX Mark II does both video and photography insanely well, the 5D has been pushed to the back of the line. It’s time to take a look at which are the drones used by christian to shoot those stunning Lost LeBlanc’s aerial views. This is the one behind most of the aerial footage on Lost LeBlanc's YouTube videos. 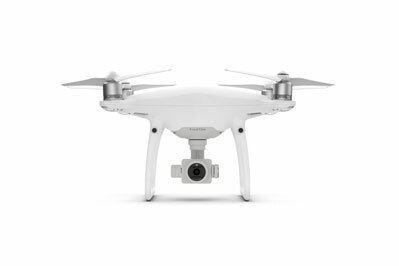 The DJI Phantom 4 PRO fills the gap between consumer drone and professional. It might not be as nimble and portable as a DJI Mavic, but it makes up for that by being powerful, reliable and longer-lasting, too. 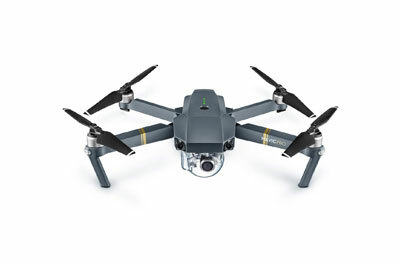 The Mavic Pro is less expensive, much smaller, and has a lot of the same flying capabilities as the Phantom 4 Pro. The DJI Mavic Pro is a tough contender in pretty much every feature, hard to think of a better drone out there at the same price point. 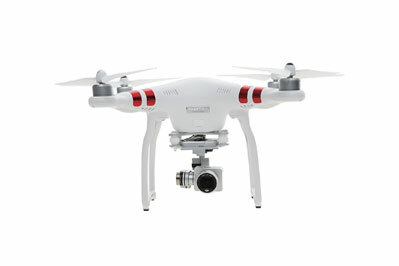 The idea behind the Standard model is to offer the high quality of the Phantom drone without the high price. And that’s about it, for now! This is just an overview on some of the camera equipment and gear used by Christian to shoot his stunning videos for his channel Lost LeBlanc. Stay tuned, we’ll be updating this page with new equipment constantly. 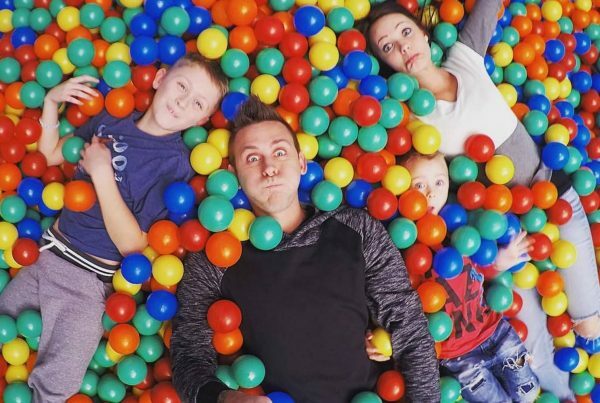 Previous PostWhat camera does Roman Atwood use? Here is the list! Next PostWhat camera does Lance Stewart use? Here is the list! So, he shoots everything in 4k and 60fps and then exports it with 30fps?